Are there things that just don’t work for you in your home? Does your kitchen always seem to be too small for entertaining guests and family? Or how about that bathroom that is cold and dated? What about that basement that is a concrete dungeon with potential to be a great space for a home theater or recreation room for your friends? How about that rotten siding, those drafty windows and that leaky hail damaged roof? 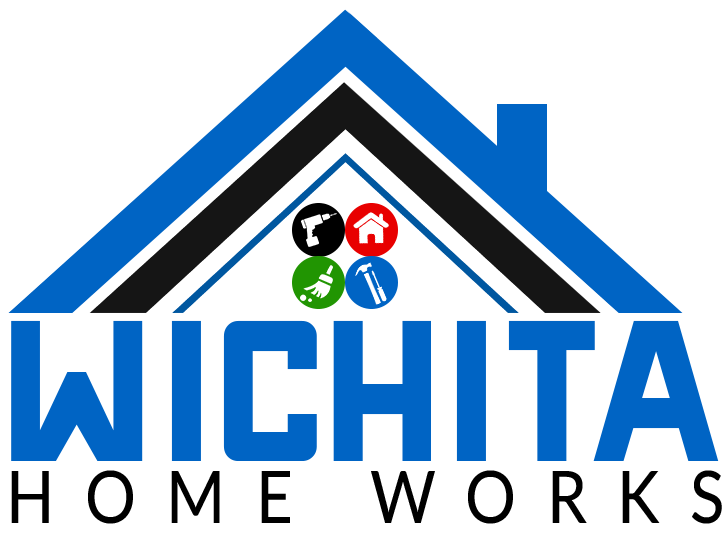 Whether its inside or out Wichita Home Works has you covered for all of your home improvement and remodeling needs. Our estimates and advice are always free and we offer free design with every project so you can make informed decisions about your project before we start. 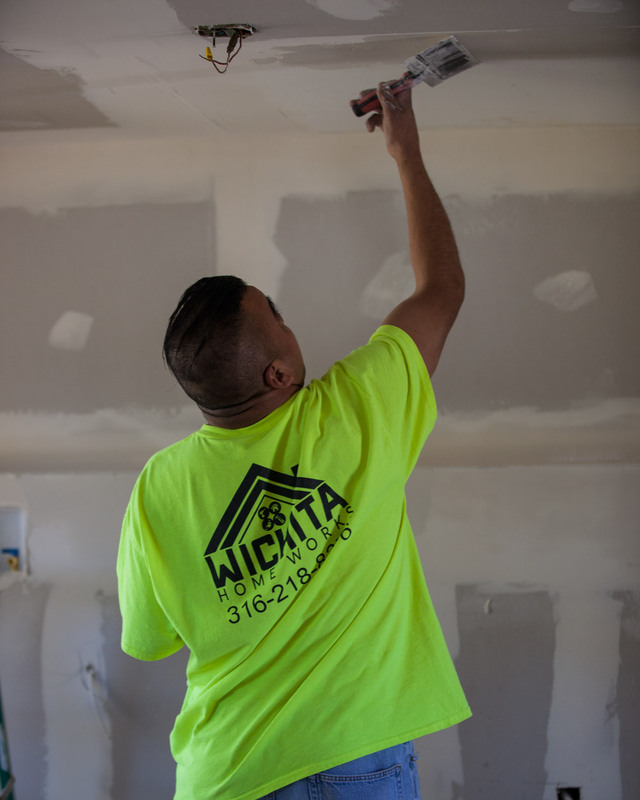 Our quality of craftsmanship and attention to detail are next to none, earning us the highest reputation amongst homeowners. We back all of our work with a one year warranty, we are licensed, lead-safe certified, bonded and insured to protect you and your family.